We shared a record with you late last year by a London artist by the name of Vas Leon. What’s unique about him is that unlike some of the overseas hype we feature here on the site, Vas has strong ties out here, as a member of the Miami-based collective GTPS. He’s also been [more than] about that tour life, rocking stages across the nation as well as in the UK; he even toured with the highly respected Fat Boy Slim, which gave him a ton of exposure. 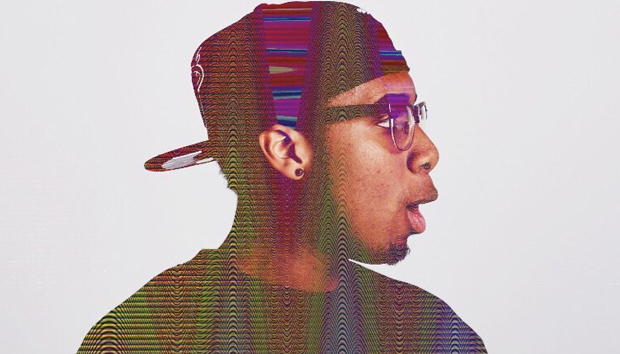 He dropped his album, Krossover, last September to much acclaim, landing himself on the UK Hip Hop Charts. Recently, though, he dropped a deluxe version of the project, with the addition of five new records. As I missed the train the first trip, this was an excellent opportunity to see what I’ve been missing out on. I pressed play, and here’s what happened. The new records available on this deluxe version–for the most part– were my favorite records on the project. 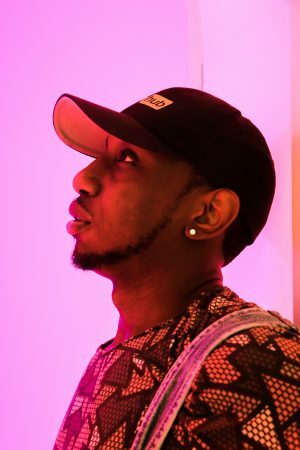 His literal crossover appeal is evident, and he speaks at lengths about it throughout numerous tracks, but he has bars; on the second track, “Lyrical Slaughter,” he describes it as having “two minds.” On the come up record, “My Life,” he drops gems like “no homo, but this song is like a mandate,” amidst a declaration of how he put his all into this music. My two absolute highlights, though, are the single/video, “I’m Reborn,” which is a theme song of a grinder/dreamer, and “Away,” a relatable record about a lost love that he still can’t quite come to terms with. Overall, the record is an incredibly strong effort–and that’s without the deluxe version songs. All the hype I’ve heard/seen seems to have been justified. Krossover does a great job of taking UK grime/aesthetic and making it universally relatable and digestible. If you’ve been sleeping, wake up! 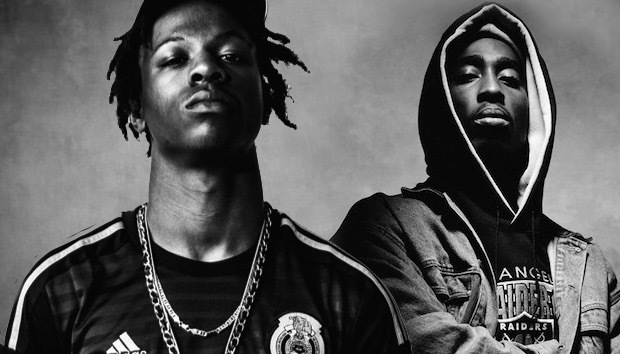 Competition Reigns Supreme: Could Joey Badass Out Battle 2Pac?